Yang Zanyun, the man behind the wheel of a car that crashed into a crowd in Hengyang city, Hunan province last September, was executed on Tuesday, January 29. 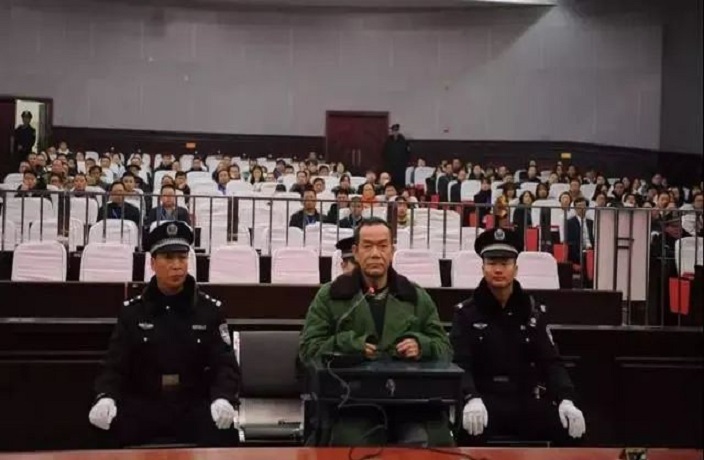 The execution, which was announced by the Hunan High People’s Court yesterday, comes more than a month after Yang was sentenced to death on December 12, 2018 for endangering public security. At approximately 7.30pm on September 12, 2018, Yang, who was suffering from cancer at the time, plowed into a crowd of people with his car at Mijiang Square in Hengdong county before exiting his vehicle and attacking more people with a knife and a shovel. The attack left a total of 15 dead, as well as 43 injured. According to Sohu.com, the incident was the seventh time that Yang has received a sentence, with his previous crimes including intentional injury, racketeering and arson, amongst others. Yang was allowed some time to meet with his family before the execution was carried out. Shirtless man + angry + large rock = run. People can been heard yelping in pain in video footage. The cause of the accident has now been determined with video proof capturing an altercation moments before the accident. A helicopter crash-landed in a small village in Beijing on Monday morning, leaving all four people aboard injured.